Volkswagen is considering building a multi-billion-euro battery factory as part of a major expansion of its electric-car portfolio, Handelsblatt has learned from company sources. The factory would allow VW to operate independently of Asian firms like Panasonic, LG and Samsung that have dominated the battery market to date. VW Chief Executive Matthias Müller and his team are currently working on a new strategy to increase electric car sales in the coming 10 years to 1 million. 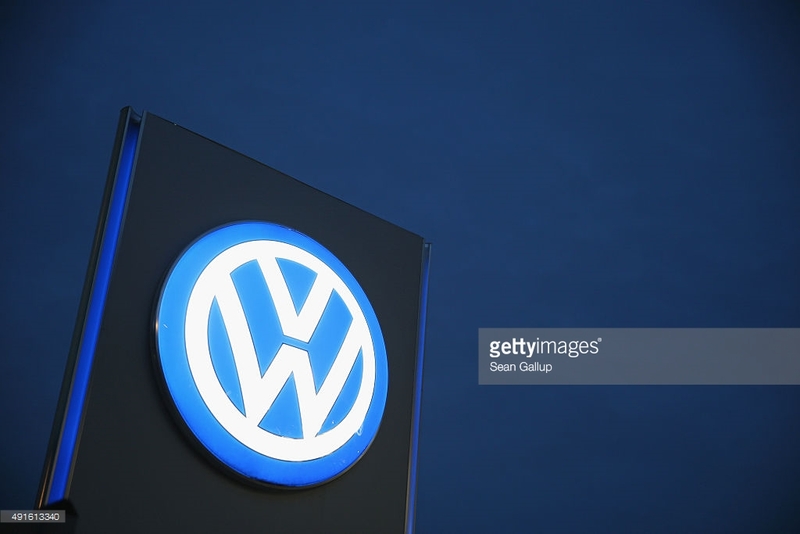 The non-executive supervisory board will consider the plans before the Wolfsburg-based firm’s annual meeting on June 22. The aim of the new plans in part is also to put the recent “Dieselgate” scandal over cheating emissions tests behind it. The hope is that focusing on battery technology and electric cars can help the beleaguered company make a fresh start and improve its negative image. German news agency DPA said it was told such a facility could cost up to 10 billion euros ($11.2 billion), with Salzgitter in the German state of Lower Saxony being a likely location for the unit. Building a new battery factory would also allow VW to take a leadership role in the development of the new technology. The company’s executive board looks likely to approve the plan, which is also supported in principle by the works council and the state of Lower Saxony, its major shareholder, sources said. To date one of the main reasons established automakers have been reluctant to move into high volume EV manufacture is having to outsource battery production. Where the largest cost component in an internal combustion car is the engine itself, which virtually all automakers build in-house, in an EV it is the battery that is the most expensive component. Automakers need to vertically integrate battery production into their manufacturing process in order to make EVs profitable.